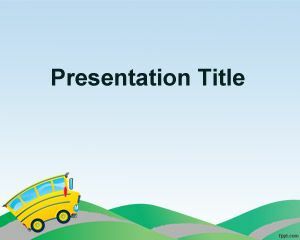 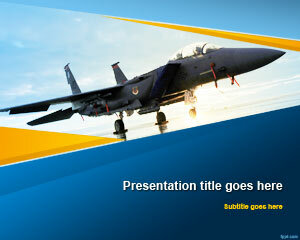 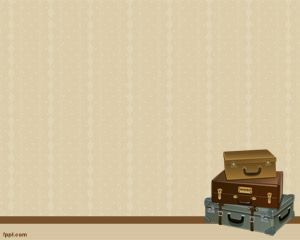 Here you can download free Life Style Powerpoint Templates organized under travel and life style category. 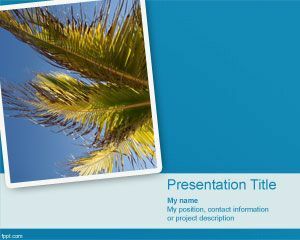 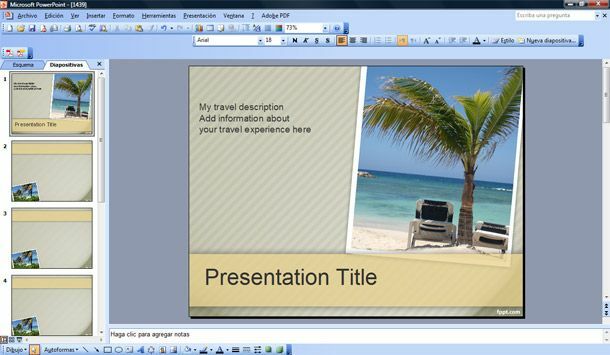 You can download free life style templates for Microsoft Power Point presentations to help you decorating your travel PowerPoint backgrounds as well as other life style planning presentations. 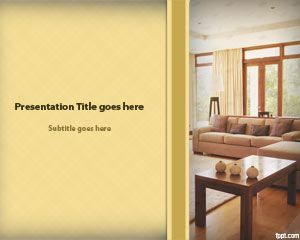 You can free download life style PowerPoint templates for topics related to life style or life & style magazine but also for relax presentations or a better life or personal development in Power Point presentation. 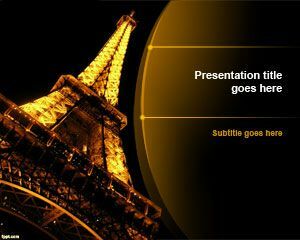 If you are looking for affordable, low-cost, premium Life Style Powerpoint Templates for Microsoft PowerPoint 2010, 2007, 2013 and 2016 then you can subscribe to download any of the following presentation templates and animated cliparts by PresenterMedia.